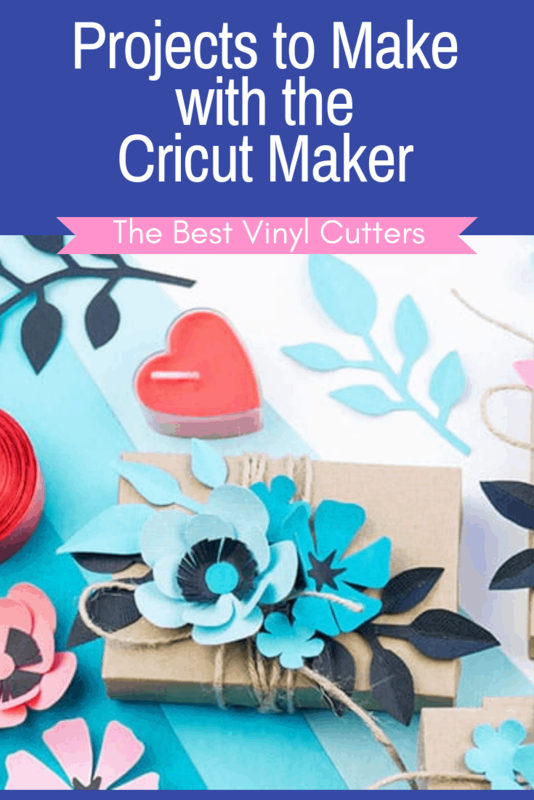 Are you interested in the brilliant new Maker Cutting Machine by Cricut? I’m sure you have realized that these machines are a tad pricey. So before you invest, you might like to know exactly what you can create with the Cricut Maker. Find below a list of ideas of what you can make with this fabulous DIY cutting machine. The Cricut Maker was designed to have the ability to cut fabric. The beauty is that it can cut thin fabric without the need for backing or stiffener. 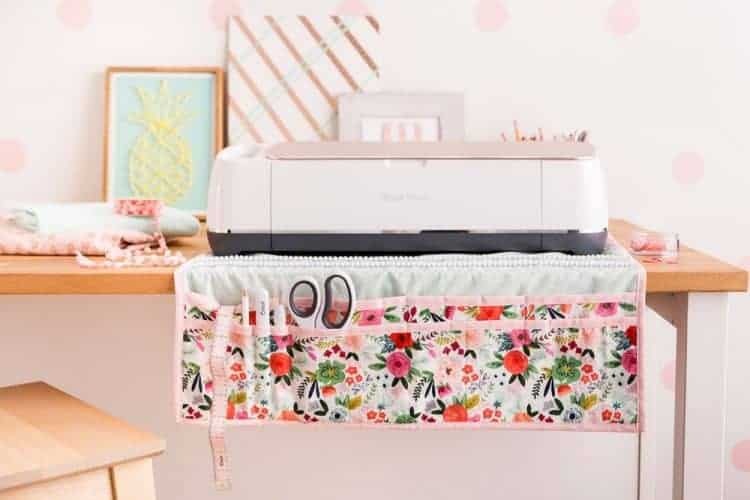 To make life even easier for those wishing to work with fabric, Cricut has even included a massive selection of sewing craft projects for you. 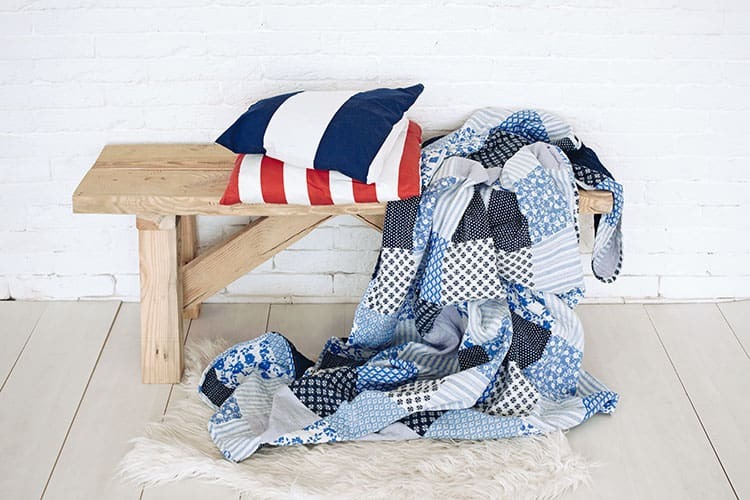 Free Digital patterns in the Design Space library are all available instantly. There are also some beautiful patterns that you can purchase. In this case, it might make more sense to sign up for a Cricut Access Subscription to save some money over the long-run. The machine will cut and mark all your panels for you, making it easier to create quilts, stuffed toys, shoulder bags, doll clothes and so much more. You can find a very inspiration list of Cricut Maker fabric projects here, and some great tips on cutting fabric with the Cricut Maker here. Did you know that you can use the Cricut Maker to create and design beautiful 3D projects? The knife blade is only one of the new Cricut Maker blades that we are excited about. Wondering what it can make? 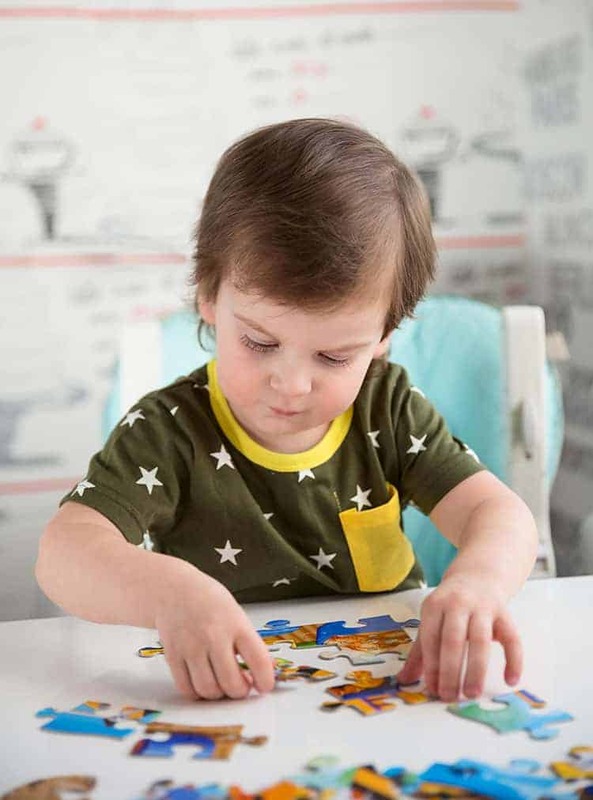 We love using our Cricut Maker to make some fun puzzles, but you can also make some great skeletons (the boys will love dinosaur skeletons), architectural models and more. 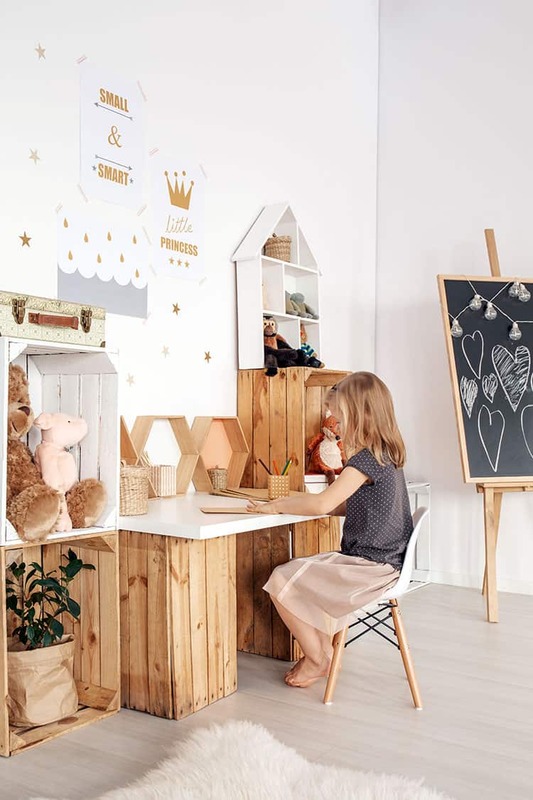 You will also be happy to know that these models will be lovely and sturdy thanks to Cricut Maker’s ability to cut thick materials such as balsa wood or chipboard. Don’t forget though that you will need to purchase the knife blade if you wish to cut these thicker materials. I think we all love the Cricut machines because they are so brilliant at helping us to create some truly stunning DIY home decor items. Well, think about the endless possibilities of being able to create things such as wall decorations, custom candle vases, personalized throw pillows, wall canvases, paper flowers, customized curtains and so much more! All you need is either some beautiful HTV vinyl or some adhesive vinyl and you are set to go! I really think that handmade cards just add such a loving and caring touch. And the beauty is that you can create your own card in no time at all. You can use the Maker to cut your cardstock to size. You could even use the score wheel to score a folding line. Want to cut out some fun designs out of the card stock to add a 3D feel – well simply pick your design and get the Maker to do all the work. 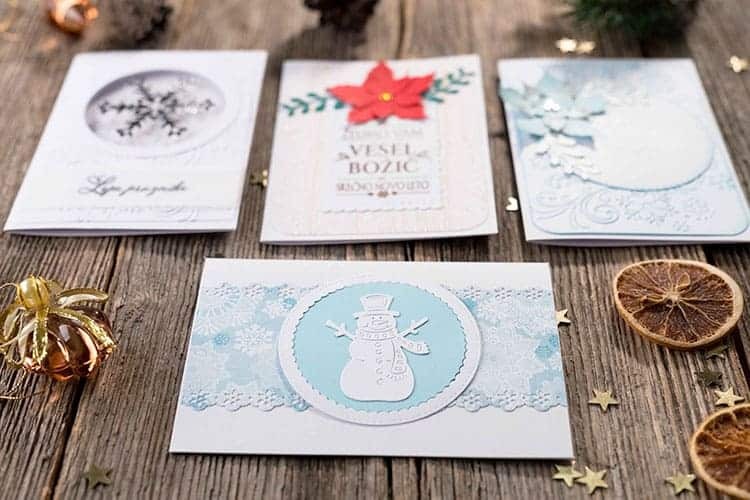 You can even use the Cricut Maker to write your message inside the card as well – so nifty! One of my favorite mediums to work with is iron-on (or HTV). You can pretty much customize almost anything with this handy material. 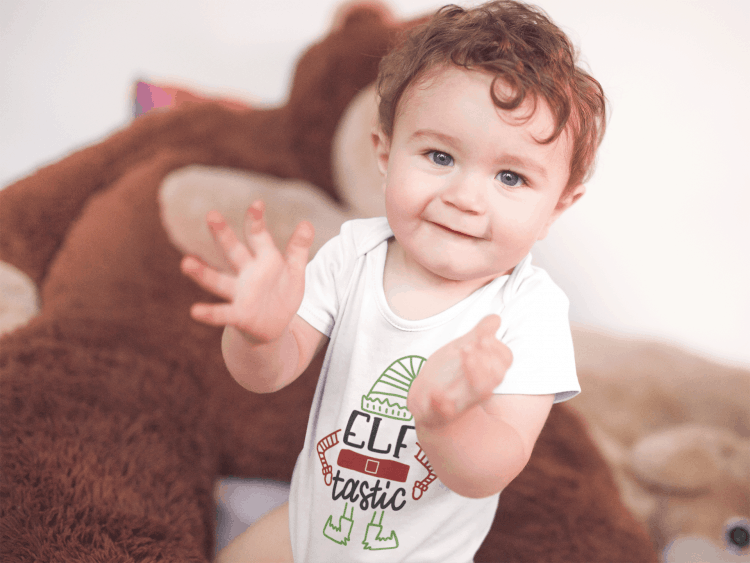 You can learn more about how to use Cricut Iron-On here. Try to press a beautiful iron-on design onto a boring old pillow and turn it into a statement piece. Or add it to a boring white cheap t-shirt to create your very own unique custom shirt. Add some pizazz to a boring canvas bag or make a statement by adding some designs to some canvas shoes. Iron-on material comes in such beautiful colors, finishes, and effects. I really love the foil and glitter vinyl. Do you have kids or maybe you are a teacher? Printables can be so incredibly handy! You can use the print function on your Cricut Maker to print out a shape or image. But what is even better is that you use the Print Then Cut feature in Design Space to print and then cut out your designs for you. Such a time-saving function. Perfect for making die cuts, or stickers, vinyl wall decals or your own custom vinyl iron-on graphics with SVG files, and more! We abslutely love the Cricut Maker and whilst it is more pricey than other cutting machines, I truly believe that it is worth every dollar. The machine is so incredibly versatile – and I would rather have a more expensive machine that can make anything, than a cheaper one that can make only some of the same projects. If you are keen to purchase a Maker, you might get some benefit out of reading through our review of the Cricut Maker. 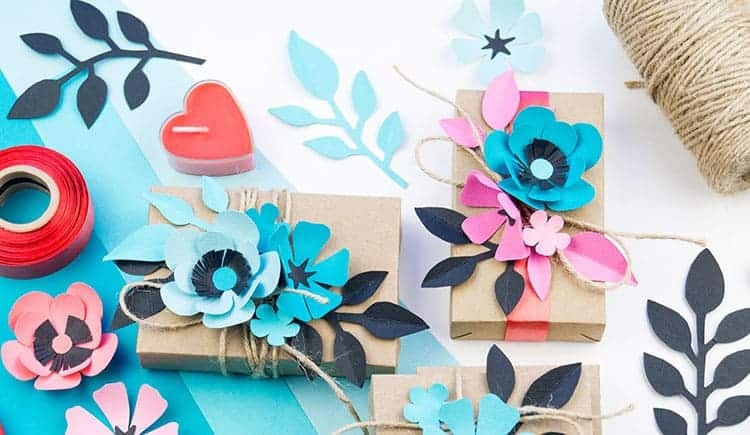 Before you buy your Cricut Maker, make sure to check out these fabulous Cricut Maker Bundle deals – they are great value! Or maybe you would prefer to see how the Cricut Maker compares to other Cricut Cutting Machines here. I hope you enjoyed our little look at what you can make with the Maker. Please let me know if you have any questions.